Challenge runs activities that lets kids be kids! Unfortunately, during treatment, many children are unable to attend their usual playgroup, kindergarten or crèche, as the risk of infection is just too high. Sometimes, their brothers and sisters cannot attend either, for fear of them bringing home a bug. 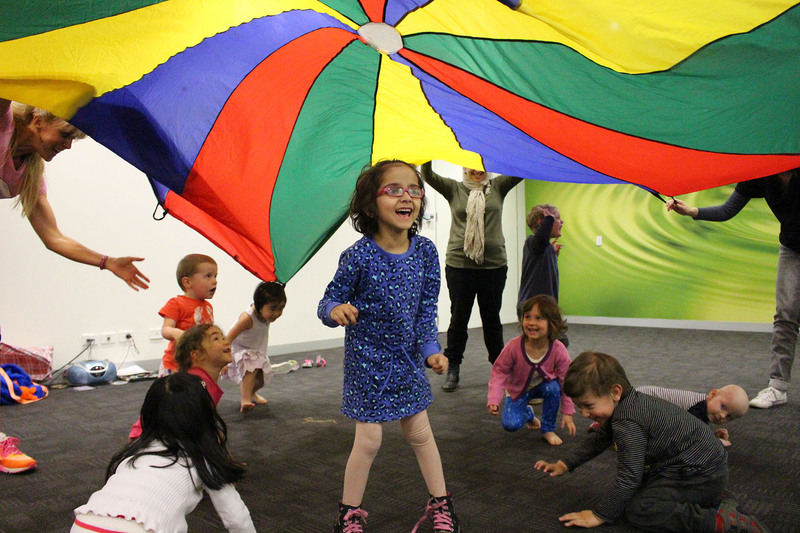 Held at the Challenge Family Centre every week and run by a qualified early childhood teacher, Challenge Playgroup gives children an opportunity to continue socialising with their peers, while participating in a range of fun and age-appropriate activities such as painting, singing, dancing, dress ups and storytelling. Special activities are also organised throughout the year, including visits from Fairy Twinkletoes, an Easter egg hunt and a visit from Santa at Christmas time. If you would like further information about Challenge Playgroup, or to register your interest, please contact the office on 03 9329 8474. 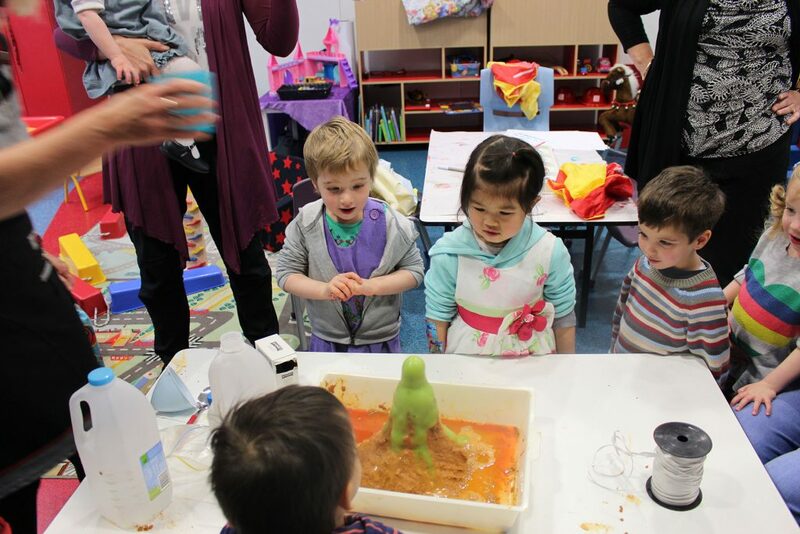 "Challenge Playgroup welcomes patients and their siblings, aged between two and five years, who can attend safely, feeling confident that other parents, who are in a similar situation, are well aware of this issue and do not attend if they or their child is sick."